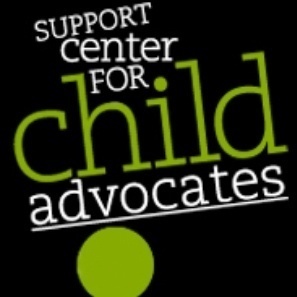 Two White and Williams attorneys were honored by the Support Center for Child Advocates at the 2019 Annual Benefit Reception & Auction on Wednesday, April 10, 2019. Partners Larry Bistany and Debra Weinrich were named 2019 Distinguished Advocates for their extraordinary volunteer efforts and service to youth in Philadelphia. Larry and Debbie have devoted countless hours to improving the lives of abused and neglected children by representing children in family court matters. White and Williams lawyers have been providing pro bono legal services to the Support Center for more than 30 years and we are proud of the long-standing relationship we have developed.